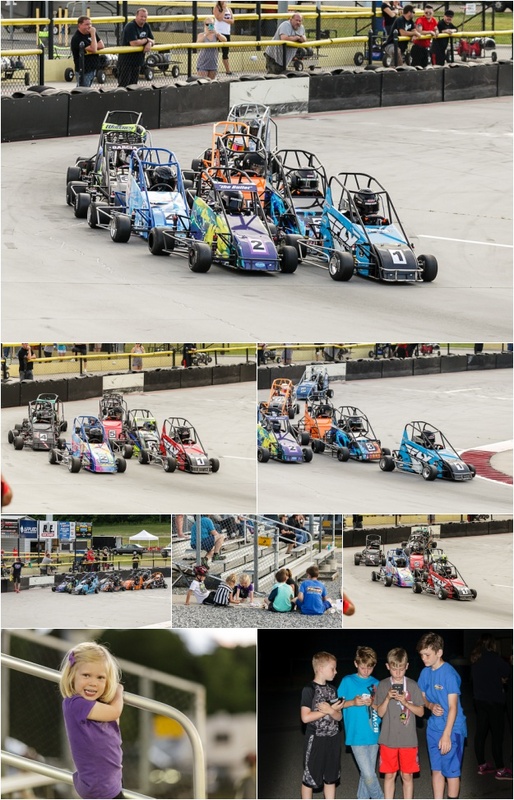 5/13(NCQMA): We did heat races instead of qualifying at NCQMA. In his Jr Honda heat, Dillon started 5th and drove to the front, finishing 1st! That put him starting on the pole for the Jr Honda feature. In the Jr Animal heat race, Dillon started 1st and led until about halfway, but got together with another car and had to go to the back. He ended up making his way back up to 4th before the race ended. That put him starting 4th in the feature. In the Jr Honda race, Dillon started on the pole but fell back to second on an early restart. He went for the lead on the last lap, but he and the leader got together, almost stalling the cars. He managed to stay in the gas enough to make it around to the finish line, finishing 2nd. Dillon started 4th in the Jr Animal race. Early in the race, he bumped the wall and it knocked off his chain. After coming off the track, he had to restart in the back of the field. He raced his way back up to finish 3rd! 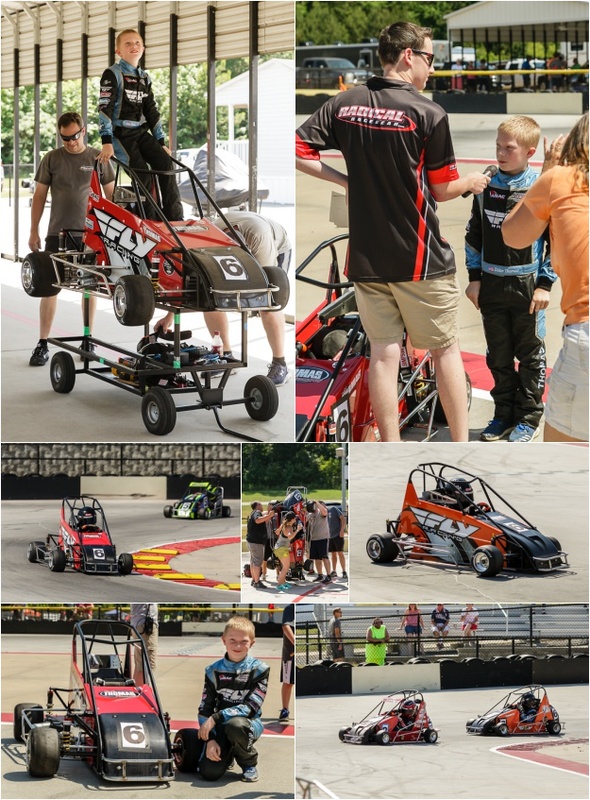 5/20(NCQMA): This was our 5th race of the year at NCQMA. In Jr Honda, Dillon qualified 4th. In the race he ended up finishing 3rd. In Jr Animal, we had a cup race, which for some reason we never have any luck with, and that unfortunately didn't change this week. His chain came off in qualifying, which resulted in a no time, and that put him starting 6th at the back of the field. In the race, his chain came off again and he ended up finishing 4th. In Lt 160, Dillon qualified 6th. This was his first time racing this car and he went out to try to hold his own with some of the best of the best. He really exceeded our expectations! He did great, stayed on the lead lap, stayed out of trouble and ended up finishing 5th. He made some good passes in all 3 of his races and we are so proud of him! He said his arms are still sore today, but he had a lot of fun.